will need to expect detours. 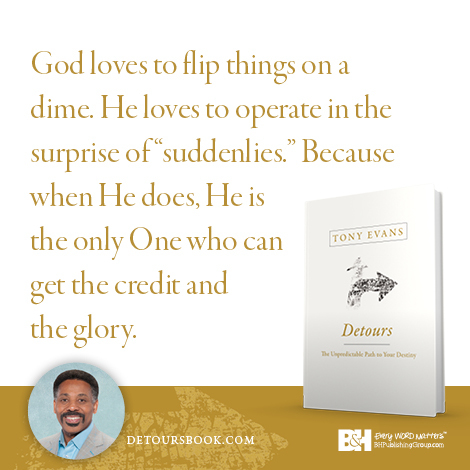 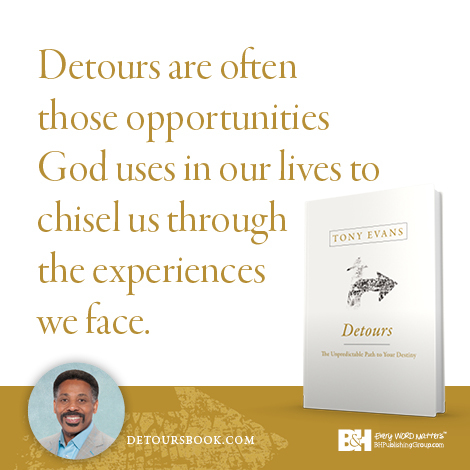 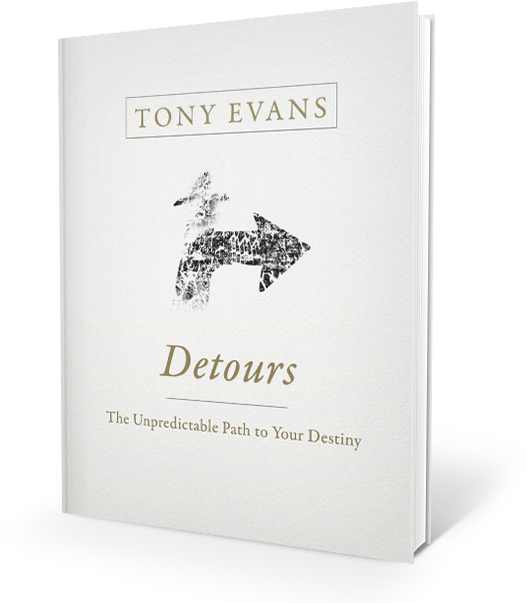 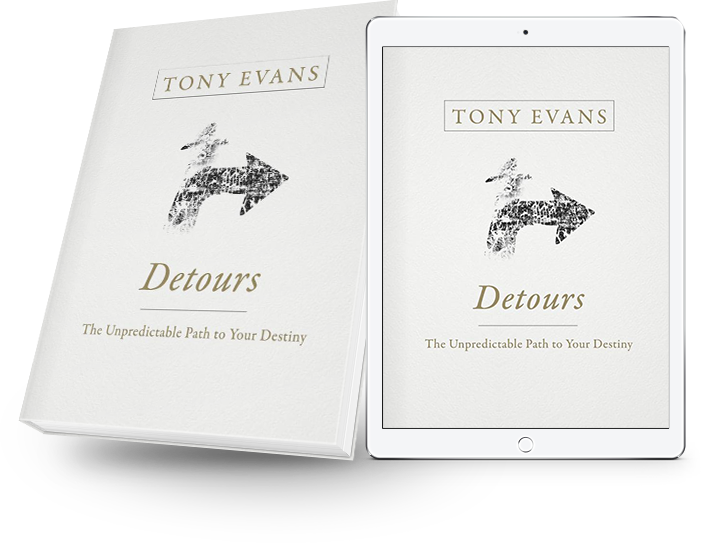 Detours are designed for our own good, regardless of how we view or feel about them. Though our hearts tell us otherwise, detours are designed by God for our good. "One thing you can always expect on a detour is the unexpected." "The way God shows up isn't always by delivering you from something—sometimes it is delivering you in it." 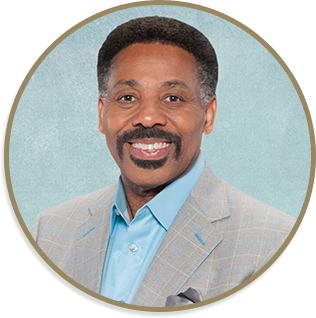 Copyright © 2016, B&H Publishing Group and LifeWay Christian Resources.